We lost a great friend, mentor, and VLAB executive. Mark Duncan passed on, December 24, 2017. He leaves a legacy at VLAB, in the tech industry, and in the arts. Mark was a non-judgmental, compassionate, cheerful and generous friend. He loved to create things and solve problems (e.g. software, writing, marketing). He was forward-looking. Mark had an extensive contemporary art collection and a gift for discovering talent. He saw the best in people and situations and inspired their improvement. He loved show tunes and live theater, sending yearly highlights to over 300 loved ones around the world. He never missed a birthday. He was the first to tell you if an idea would flop but he was also the first to evangelize and connect others when your idea was viable. He was passionate and intelligent. 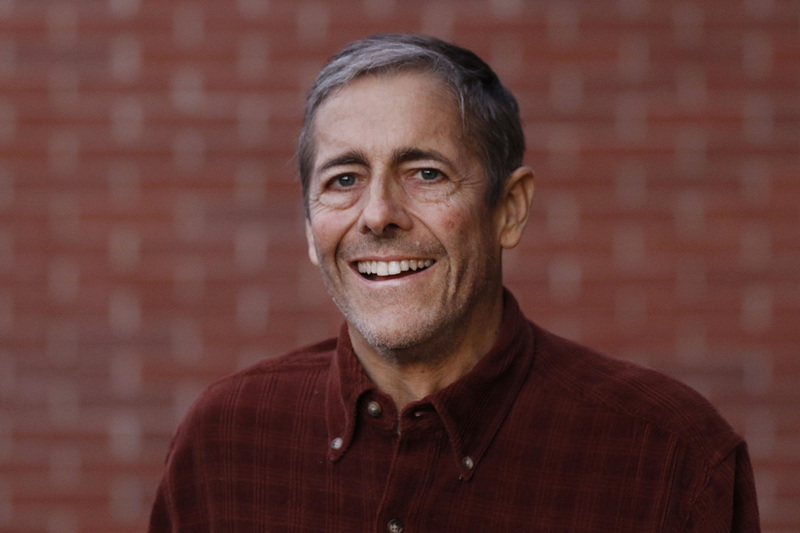 Despite chemo for years, Mark summoned all his energy to physically join us at VLAB. He never complained. He smiled, “I look pretty good, eh? Kept all my hair.” In the end, a JC virus took him, causing Mark to developed Progressive Multifocal Leukoencephalopathy. A Renaissance man, Mark wrote a fiction book, Bringing Up Mike, that takes place in Tennessee. It is special kind of love story about an older couple who lost their son and took in another to make them whole. He had a passion for Fireworks, and also was active in the Train community, Redwood Trees, and with his Photography.Mark was a champion for women, making connections and lending financial support to their causes. He knew we would pay it forward. He greatly admired Esther Dyson. Mark trusted his team to find solutions. He inspired many to join VLAB as volunteers and gain knowledge. He even offered a warm couch to crash for one special volunteer, an aspiring self-funded entrepreneur. Mark never underestimated people. He would always be himself and let the right people be drawn to him. He didn’t feel the need to be artificially warm to gain approval. He was honest, firm in his convictions and said what he meant, but he said it in such a way that problems and behavior were compartmentalized from the overall goodness of a person or entity. Each day, millions of things unfold perfectly for us without our attention or effort; very few go wrong. Let’s celebrate the miraculousness of our being. Let’s recognize the goodness and talent and worthiness in all humans, especially those who are different or hold opposing views. Let’s make an effort to be loving and inclusive. Let’s solve challenging problems, play with technology and create a future for the betterment of mankind. Mark is survived by his parents, Trudy and Arnold Duncan, His sister Jodie, his brother Scott. He was very proud of his Niece Jessica and his nephews David and Taylor. The family is planning a party to celebrate Mark’s Life. The tentative date is March 10th or 11th. If people are interested in attending, they can email Jodie Duncan at jodieduncan@earthlink.net.